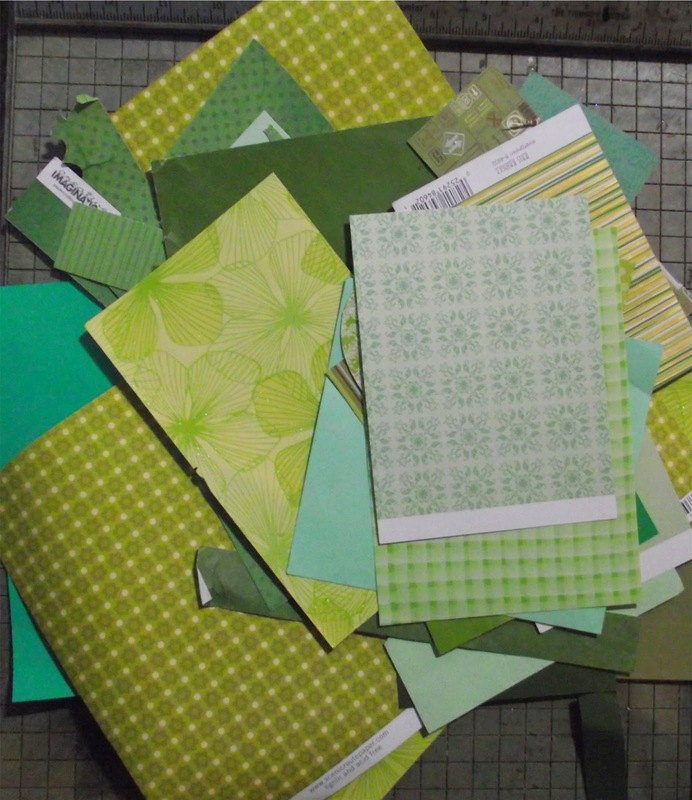 Precious Pages by Paula: EVERYTHING GREEN WITH THE SCRAPS TO TREASURES TEAM! EVERYTHING GREEN WITH THE SCRAPS TO TREASURES TEAM! 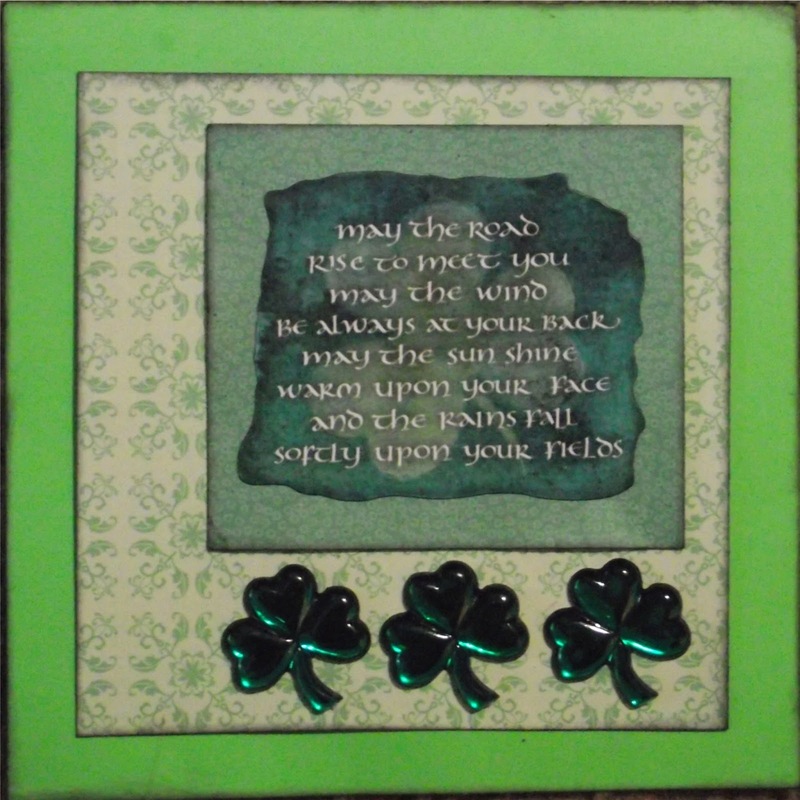 Today the Scraps to Treasures team is sharing creations to inspire you for St. Patrick's Day which will be here on Monday. I decided to create a quick card. I went to my scrap basket and pulled out my green scraps. 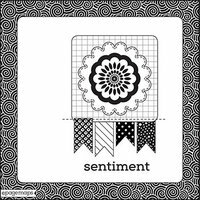 Next I selected a sketch to work with from Scrapbook.com March Card Sketch #3. Please head over to the Scraps to Treasure blog and see what everyone else created. Then get out your scraps and make something and enter it to win a great prize!